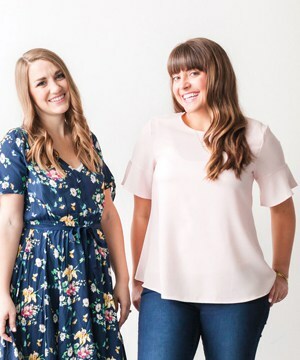 You will love these fun and unique gift ideas for everyone on your list! Perfect for a friend, neighbor, grandparents, your own family or co-workers! Hey friends! Tis’ the season for gift giving- my favorite time of the year! I absolutely love finding the perfect gift for the special people in my life. It can be hard to find unique gift ideas when you give to the same people year after year though! So, today I thought I would share a few of the fun and unique gift ideas that I am giving this year. One of my favorite places to find unique gift ideas this year has been Ace Hardware! There really is something for everybody and I got so many good ideas there! You will definitely find something for everyone on your list and I am pretty pumped about the things I got! You ready for these ideas? 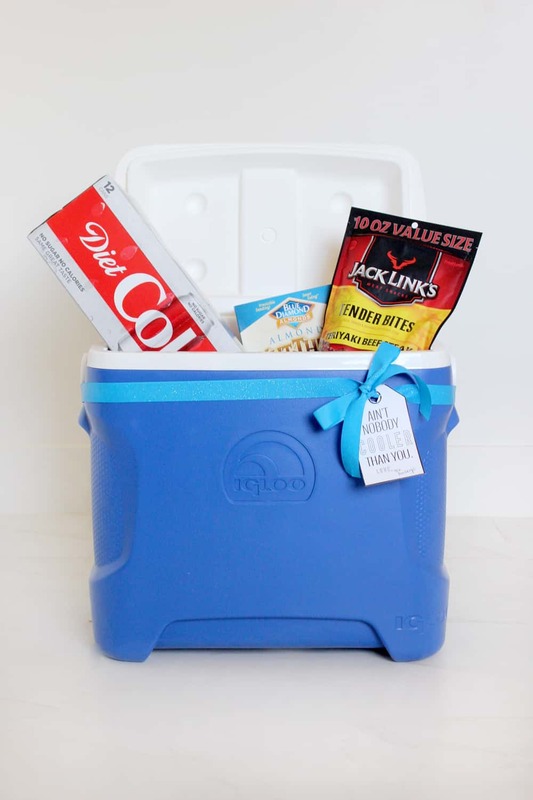 How fun is this cooler gift idea? I love gifts that are both fun and functional. 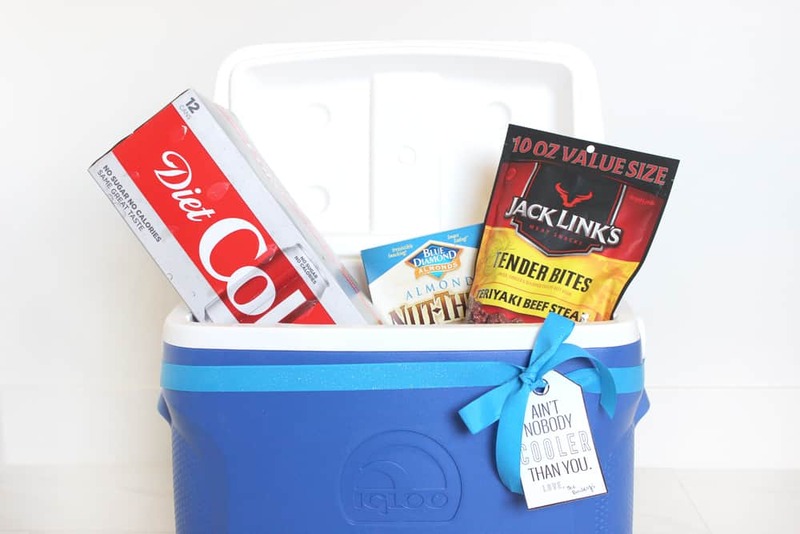 Whether you are giving to someone who loves sports, camping, skiing, or newlyweds just starting out, this cooler gift is so fun! I love this size of cooler for my kids sports games. It’s big enough to fit everything you need but not humongous or expensive. I finished the gift off by filling it with some of my friends favorite drinks and snacks, and printing off this cute “ain’t nobody cooler than you” gift label! You can print your own label here. The cooler I used from the pictures is this Igloo one. It’s a really nice cooler and you can’t beat the price! Only $31! Also, if you are looking for a super nice cooler (or a more expensive gift) these Yeti coolers are amazing. Yeti products are amazing and will keep your food cool like nothing else will! 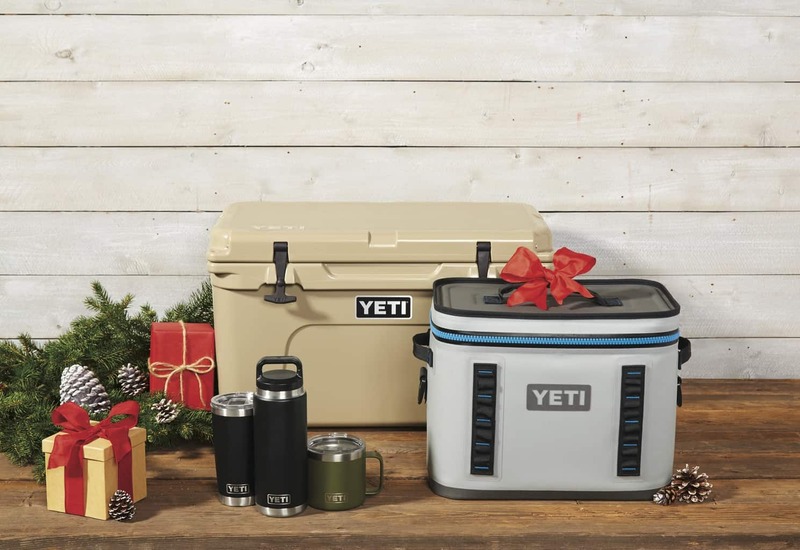 Ace Hardware carries a great selection of Yeti products! They are always so friendly and helpful and can answer all my questions as well. Not only that, but now they have free store pick up so you can order online and just pull up and grab what you need! Can I get three cheers? Find all their awesome Yeti products here. 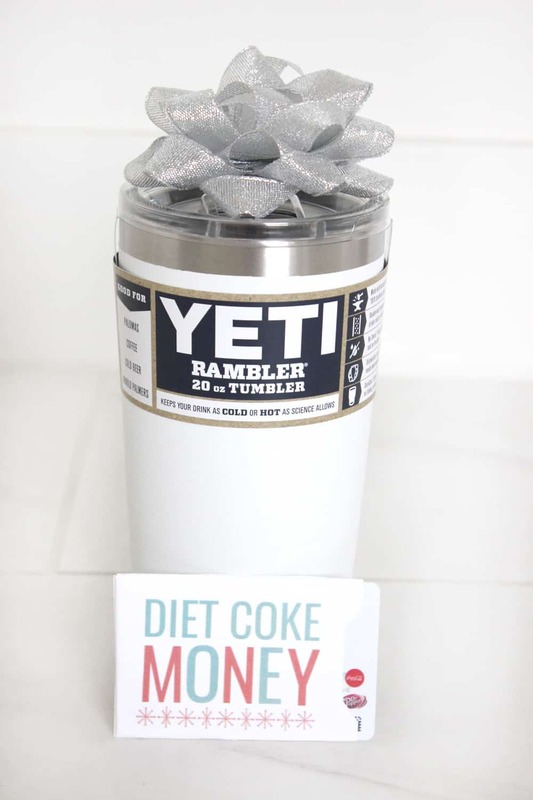 One of my go-to gift ideas for friends and family are giving a cute mug or tumbler with a soda or coffee gift card! We all need our caffeine fix am I right?! These Yeti tumblers are my favorite lately and I love the white one cuz it matches my kitchen perfectly. The gift card holder is a free printable on our site, and you can print your own right here! Where we live it is warm enough to grill year round! 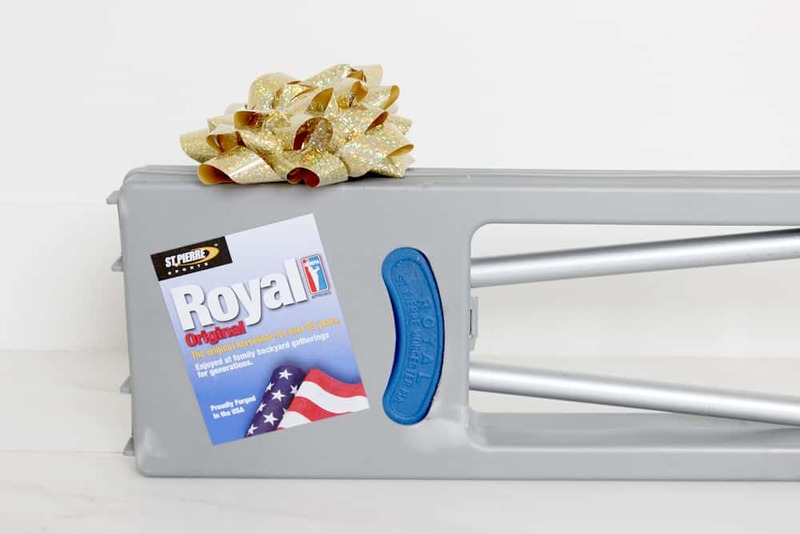 Because of this grilling gifts are extra fun to give! 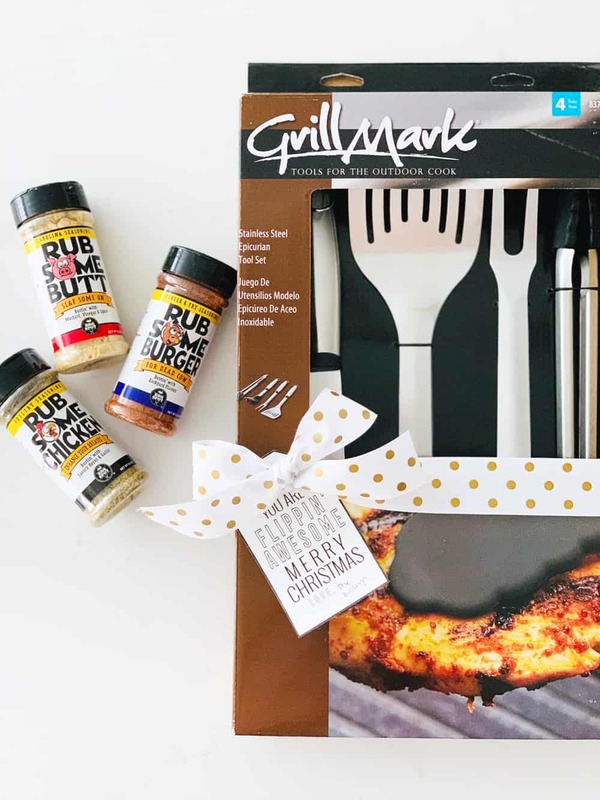 If you have a rub or seasoning that you are loving those would be a cute gift on their own, or pair them with a Grillmark tool set to take it to the next level! Here are the links to these products as well as the cute free printable! 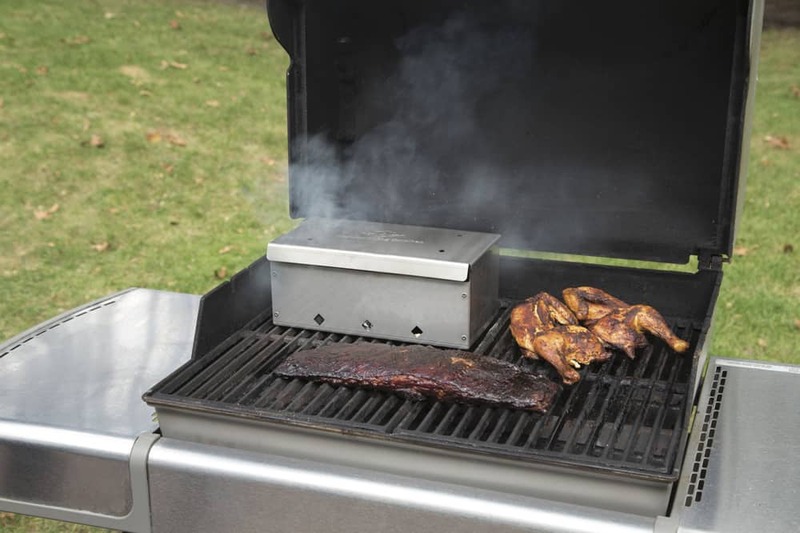 If you know someone who loves grilling, this Diamondking Stainless Steel Grill Smoker would be an awesome gift too! Plus, it’s on sale right now for only $69.99! You ready for more?? Let’s do this. 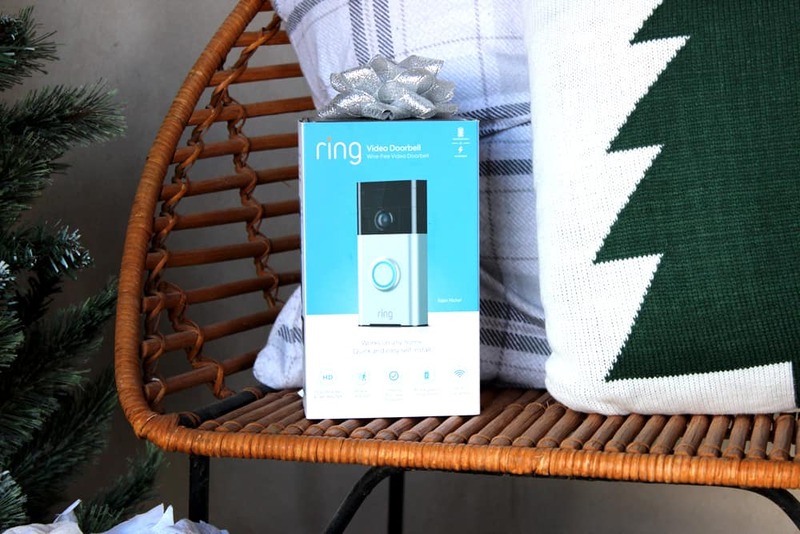 I have been wanting a ring doorbell camera for what feels like forever! I feel like it is one of those things that can be hard to spend the money on for yourself, but anyone would LOVE to receive as a gift! It is just so nice being able to see from the bathroom who is at the door and whether or not you need to run to answer! Haha. Really though, we have so much delivered these days that the ring doorbell gives me peace of mind knowing I can see my packages and my kids coming and going even if I’m out! 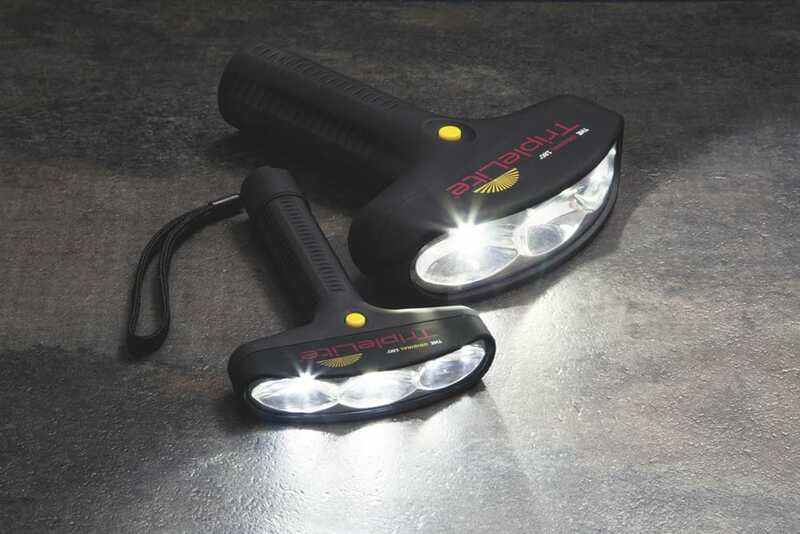 I think these nifty 180 degree flashlights would make a super fun gift for anyone who likes to adventure! I think the little one would be a super cute stocking stuffer too! It can be fun to buy practical gifts that people have never seen or heard of before, but that will make their lives easier. 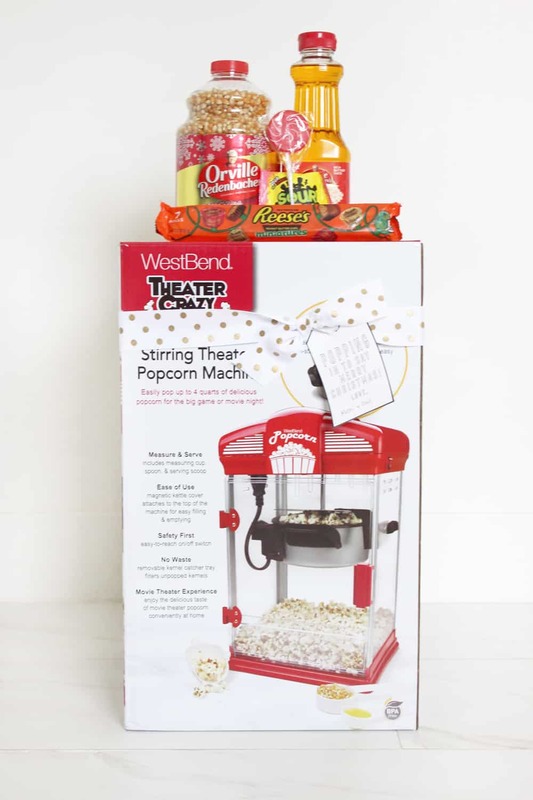 Everyone is always gifting popcorn tins around Christmas, but what about gifting someone a movie theater popcorn maker?! I am SO excited to give this gift to my little ones on Christmas. We love having “movie parties” together as a family, and I know having our own fresh popped popcorn is going to take them to the next level! Of course I had to throw in supplies and some of our favorite treats as well! You can find the super cute popcorn maker here, and the fun free printable Christmas tag here. How cool is this fingerprint padlock?! 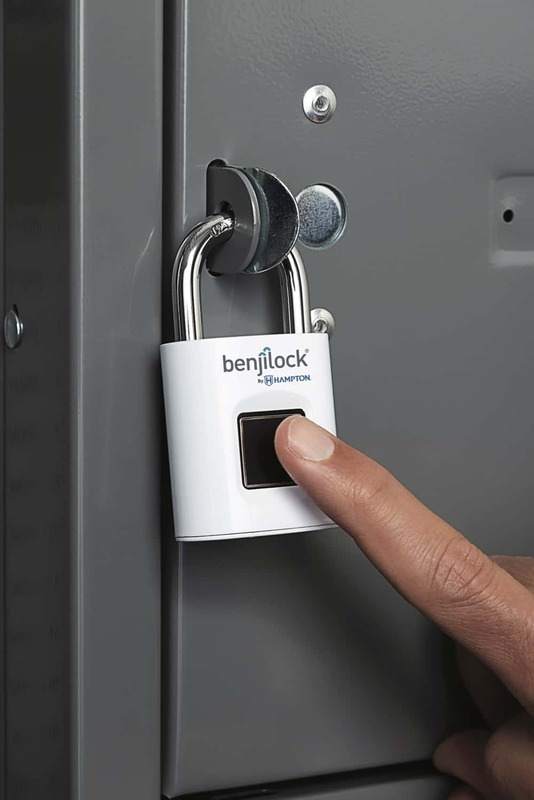 Whether it is for your locker at the gym, your back gate, or your kids bike at school, who wouldn’t want a lock that only your finger can open? I know my kids and husband would love getting one of these babies! Get your own here. Horseshoes is one of those classic family games that everybody loves to play but not a lot of people own! This set is perfect, because it packs up small. Easy to bring camping, to the beach, to the park, or have fun playing in your own back yard. Hours of fun for the whole family! Last but not least… you can’t talk about all your favorite gift ideas from Ace hardware without mentioning an amazing tool set! 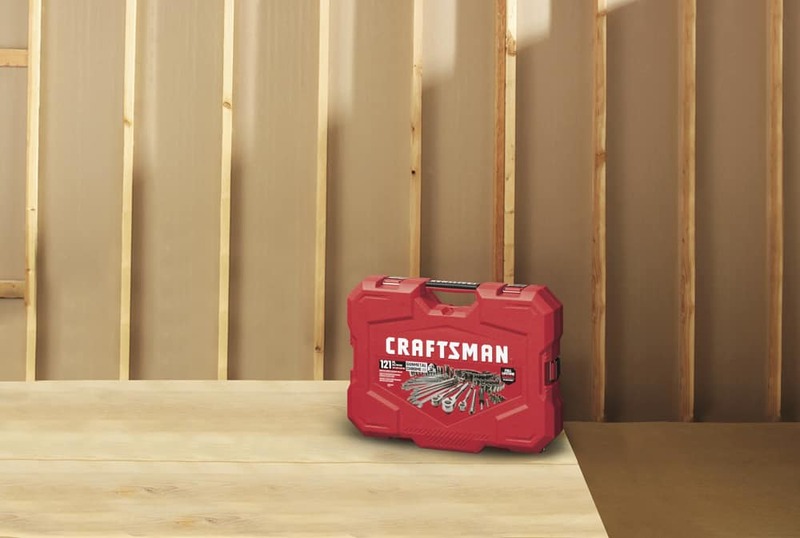 This set from Craftsman has everything any budding DIY enthusiast could ever need! Well what do you guys think? Which gift on the list is your favorite, and who would you give it to? I love these suggestions! I still have shopping to do so the timing is great, thank you! I love these ideas! I need all the help I can get with gift giving this time of year! Right?! Some people are so hard to buy for! These are such great ideas! I was just looking for something for grandparents and this will be perfect! Awesome list of ideas! I found a few items for family members on my list. Oh these are awesome gift ideas!! Everyone will love them. The fingerprint padlock is total genius!! Thanks for thr good ideas!